Our fully focussed web design service, partnered with our meticulous website development, ensures that every aspect of your website is 100% user centric. The websites we design and develop don’t just look great, but they also think for themselves, reducing man-hours wherever possible to help reduce the strain on your workforce. Our websites encourage higher click through rates, better cross promotion of content and services and much more. We believe that the less miles your visitor has to travel during an online experience, the more they will want to make that trip. 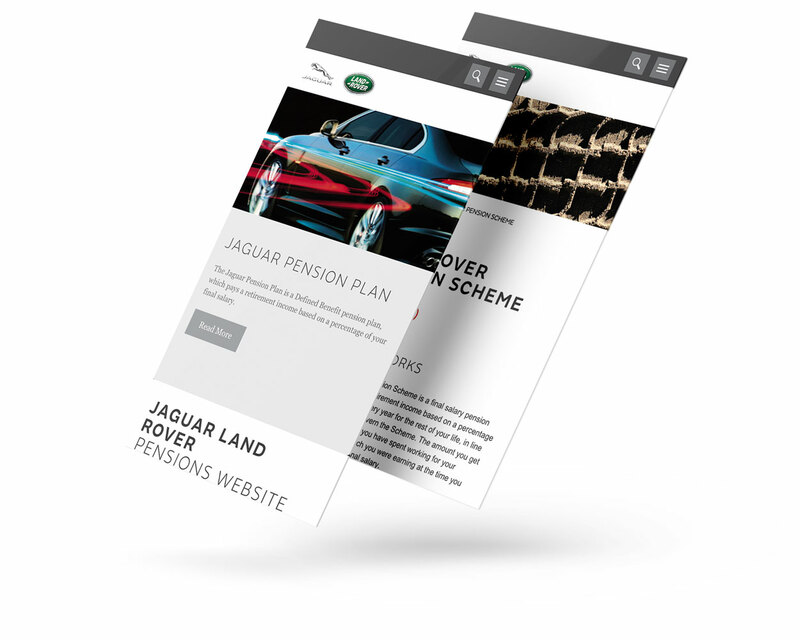 We have over 25 years combined experience in visual communication and all things design – from paper to pixels – that stands us in good stead when it comes to web, we know how to make users click! Website, booking system and offers portal. 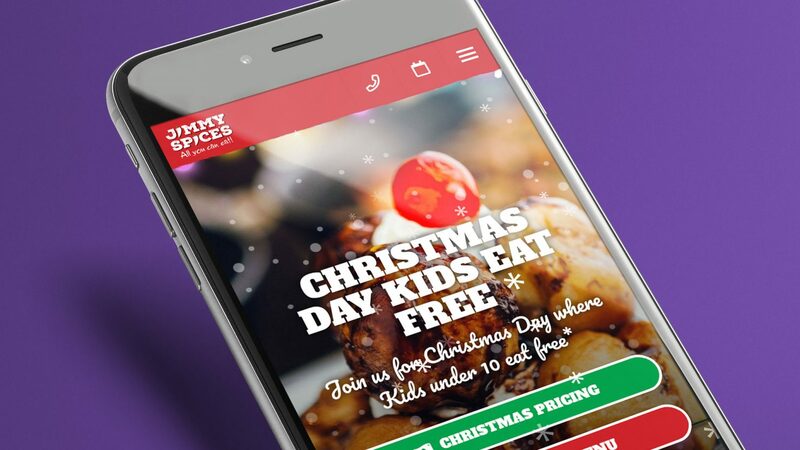 We rebuilt the Jimmy Spices booking system from the ground up, we also added some pretty tasty looking menus too. 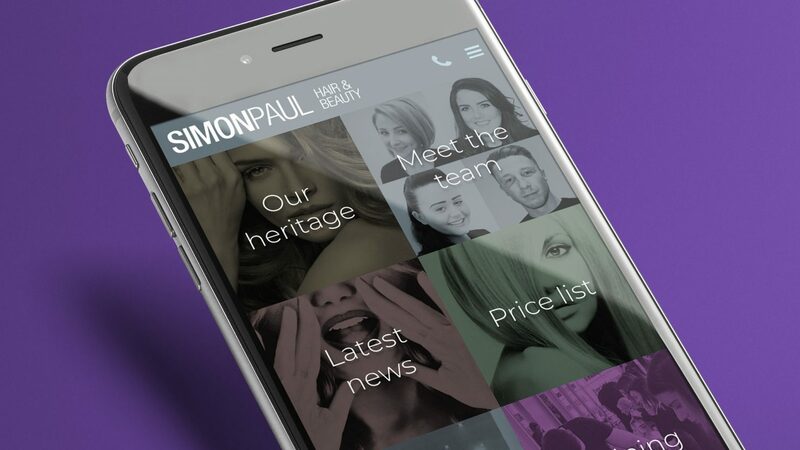 We gave Simon Paul hairdressing the make-over this time. A full re-design and re-development of their existing website, strengthening an established local brand. When Top Banana Communications needed someone to put their online brand vision into practice, they knew who to speak to.